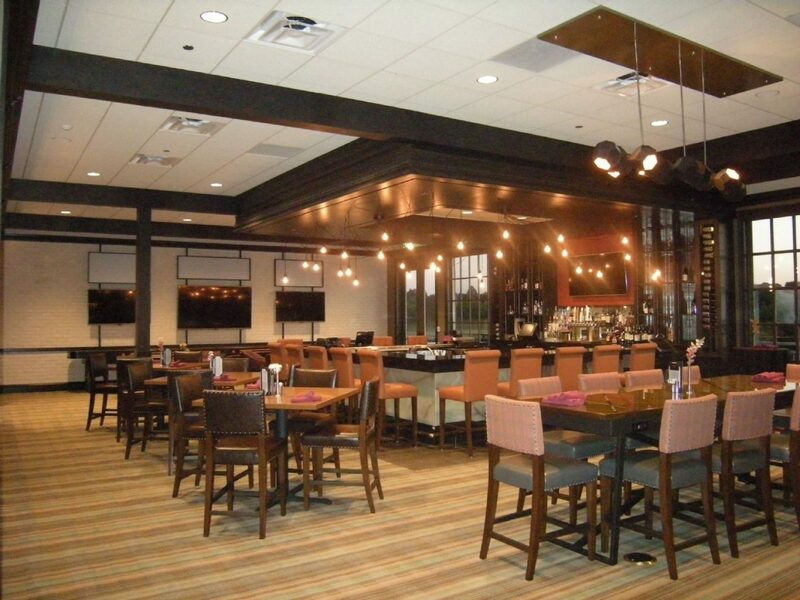 Situation > After many successful, high end hospitality projects with T&G Constructors; ClubCorp contracted T&G to complete a renovation of the Hackberry Creek Country Club. Action > The scope of work included both interior and exterior. Demolition of the lounge/bar grill and outdoor terace to convert space into a dining room and the addition of a new location for the bar, wine room and locker rooms. Exterior renovations included the addition of a covered outdoor terrace along with landscaping. 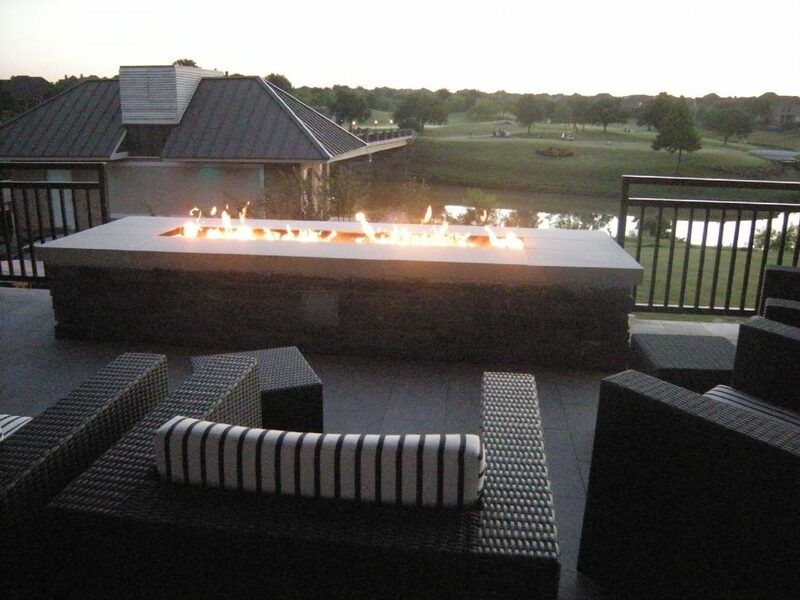 Results > The design conforms with ClubCorps high end standards. The new look is bold and contemporary while elegant. 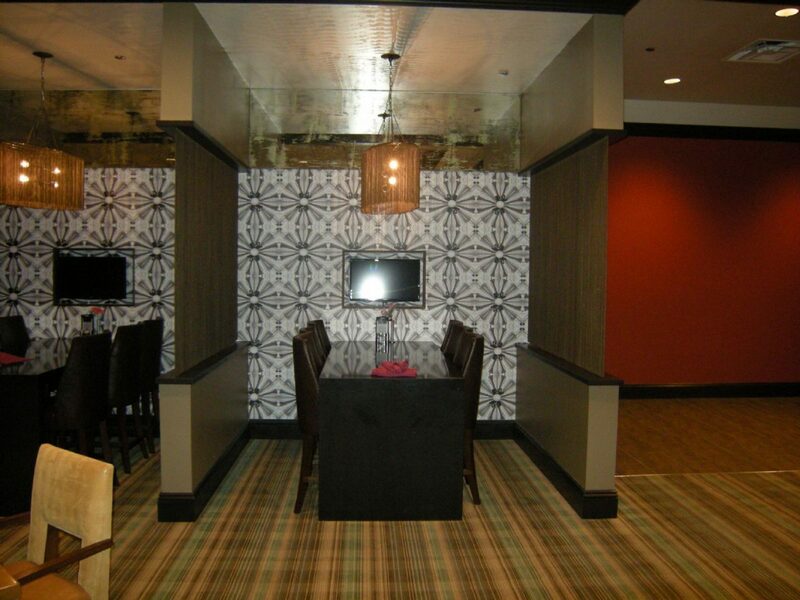 It gives guests the added area to lounge and mingle during their visit. 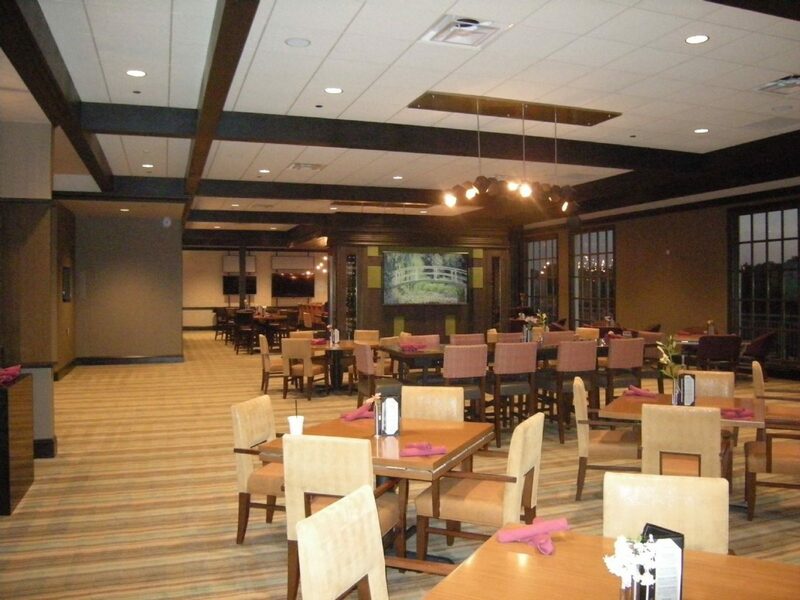 The country club stayed open during the entire renovation. ClubCorp was thrilled with the outcome of the project.